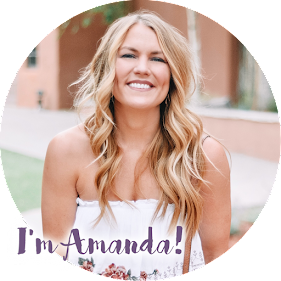 If I've had a horrible day and want to eat my feelings, or if I've had a fantastic, celebration-worthy type of day, I always jokingly tweet, "Someone send cupcakes, Attn: Amanda." or "Now accepting celebratory cupcakes." I 100% would always choose cupcakes over flowers......anyone else?! Get this: you can actually make my silly little cupcake dreams a reality! Gigi's Cupcakes now has a shipping option, meaning they can deliver cupcakes to anywhere in the United States! Yup, you read that right. You can enjoy Gigi's Cupcakes and treats anywhere, anytime or send them to anyone you'd like. The cupcake delivery man is always welcome to knock on my front door. 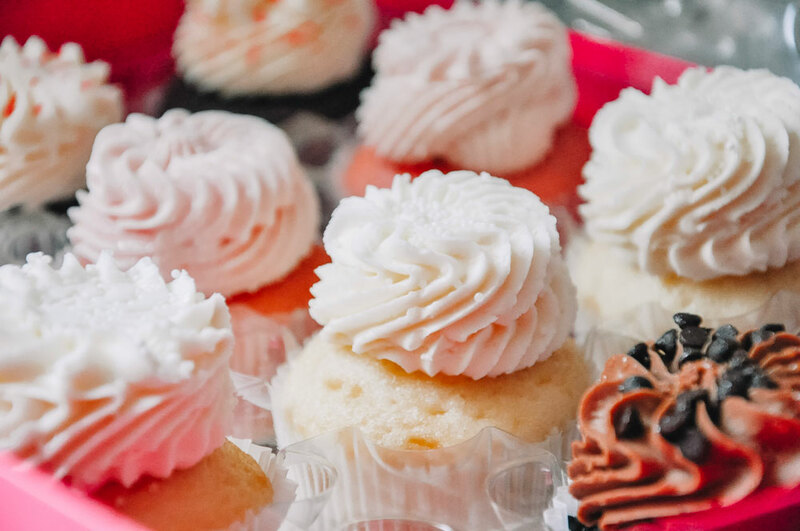 Gigi’s cupcakes, cookies, cakes, and more can be ordered online and delivered fresh in as little as 24 hours (they even offer Gluten Free options). 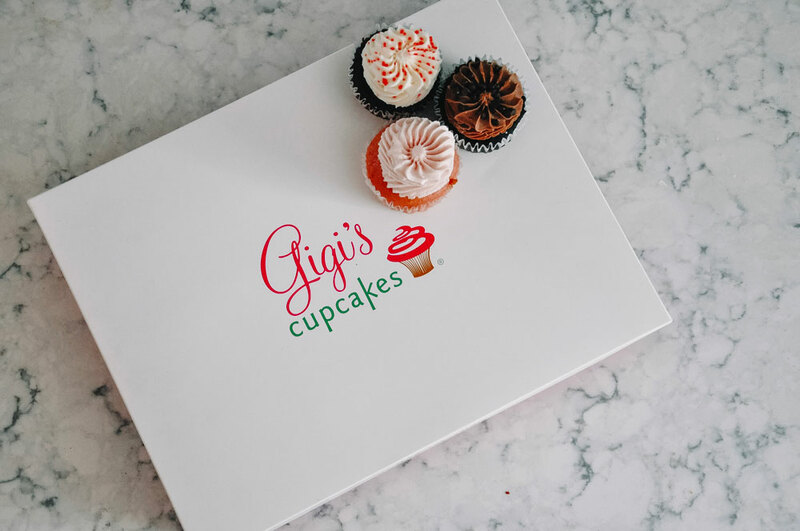 Cupcakes are made fresh daily, with the same high-quality ingredients used in Gigi’s nearly 100 bakeries, and shipped to households or businesses within 1-2 business days. The cupcakes come specially packaged in a branded Gigi’s Cupcakes gift box to ensure freshness and presentation are preserved. A custom gift message can also be included. I was so impressed at how fresh the cupcakes were upon arrival - even in the sticky Oklahoma summer heat. I laughed a little at the "Don't turn cupcakes into pancakes, this end up!" and "Keep our icing enticing" labels on the box. The package was filled with heavy duty ice packs and the branded cupcake gift box inside was wrapped in a protective material that locked in the cold air and sealed in the fresh baked flavor. The cupcakes came out looking good as new with perfect little signature Gigi's swirls on top. I received the Best Sellers cupcake box with 12 Midnight Magic, Strawberry Shortcake, Wedding Cake and Scarlett's Red Velvet cupcakes inside. Midnight Magic is my favorite - sometimes I just crave a good chocolate cake! Well....by sometimes I mean all the time. 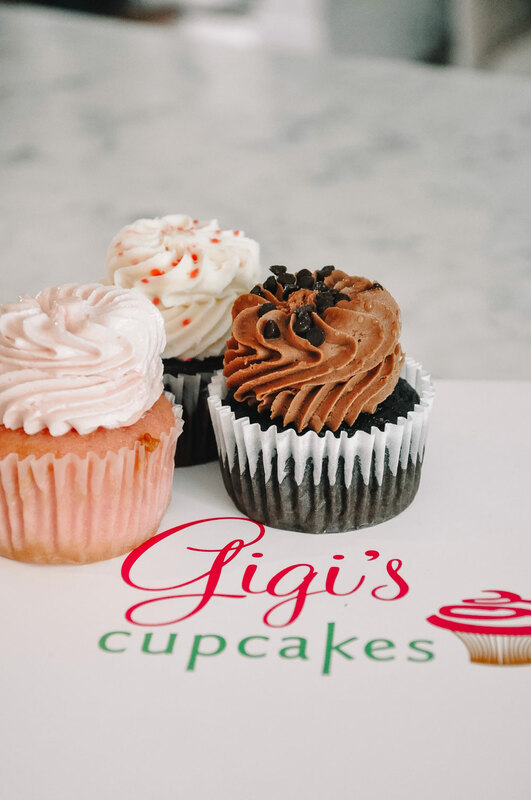 If you know someone who needs a tasty little pick me up or a celebratory treat, send them a box of Gigi's! It will make their day, I promise. Cupcakes > Flowers, no doubt about it. You can place a cupcake order or find more information here. Thank you to Gigi's Cupcakes for sponsoring today's post!